It is an April day in the year 2000 and an era is about to end. The booming times of market optimism - when the culture boiled with money and corporations seemed more vital and influential than governments - are poised to crash. Eric Packer, a billionaire asset manager at age twe... read full description below. It is an April day in the year 2000 and an era is about to end. The booming times of market optimism - when the culture boiled with money and corporations seemed more vital and influential than governments - are poised to crash. Eric Packer, a billionaire asset manager at age twenty-eight, emerges from his penthouse triplex and settles into his lavishly customised white stretch limousine. Today he is a man with two missions: to pursue a cataclysmic bet against the yen and to get a haircut across town. Stalled in traffic by a presidential motorcade, a music idol's funeral and a violent political demonstration, Eric receives a string of visitors - experts on security, technology, currency, finance and a few sexual partners - as the limo sputters toward an increasingly uncertain future. 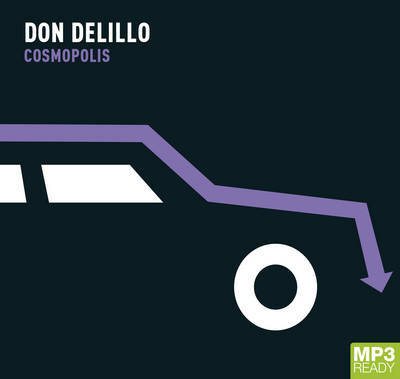 Cosmopolis, Don DeLillo's thirteenth novel, is both intimate and global, a vivid and moving account of the spectacular downfall of one man, and of an era.